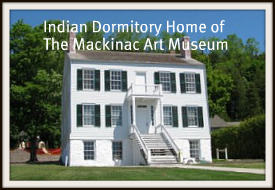 The Mackinac Art Museum located in the 1838 Indian Dormitory has created quite a stir on this small Island in northern Michigan since its opening in 2010. The love and appreciation of this Island's history and dedication to the fine arts are truly demonstated with this generous donation by the Richard and Jane Manoogian Foundation. The museum includes new ways of exhibiting art by incorporating more interactive and creative techniques as well as the traditional wall hangings and glass enclosures. Its focus is truly a family oriented art museum for young and old. to present day paintings of the Island by residents. The Richard and Jane Manoogian Mackinac Art Museum is on all three floors of the fully renovated building. The First Floor exhibits the Parks' extensive historical fine and decorative arts collection. This collection is so large that most of it has been in storage for years. 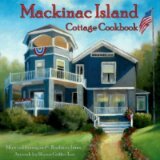 The Second Floor has changing exhibits and work from Mackinac Island artists depicting Mackinac Island themes. The Ground Floor includes a learning studio in order for visitors (young and old) to express their artistic talents. Guests are allowed to take easels (provided by the Museum) into Marquette Park to paint or to enjoy an outdoor Native american basket weaving project. 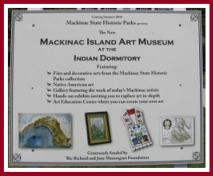 In 2009 Mackinac State Historic Parks began planning this outstanding Mackinac Art Museum with the conversion of the unused historic Indian Dormitory into a state of the art museum that brings pride to Mackinac Island and the State of Michigan. Mackinac State Historic Parks' Art Conservator is cleaning a historic 125 year old painting of Arch Rock painted by an unknown artist with hopes that the painting will be displayed sometime in the future in the Art Museum for all the public to enjoy. 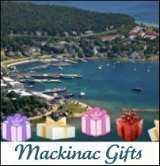 Mackinac State Historic Parks was established in 1895 with its mission being "to protect, preserve and present the parks' rich historic and natural resources for the education and recreation of future generations". 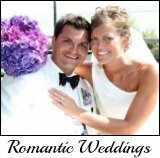 The grant provided by the Richard and Jane Manoogian Foundation will help achieve this important mission. 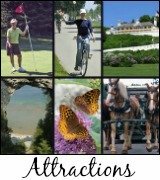 All residents and summer visitors truly appreciate their devotion to this magical place called Mackinac Island. Insider Tip: Part of the renovation included an elevator to the former Indian Dormitory allowing access to this beautiful and exciting museum for all. 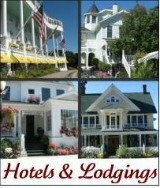 Return to Mackinac Island Vacation from "Mackinac Art Museum"